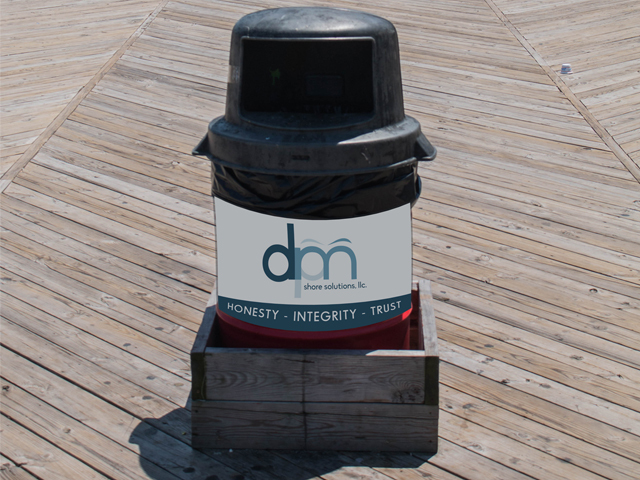 Brand your logo directly on the Seaside Heights Boardwalk in strategic locations with a safe, skid proof vinyl material that will be seen by millions. 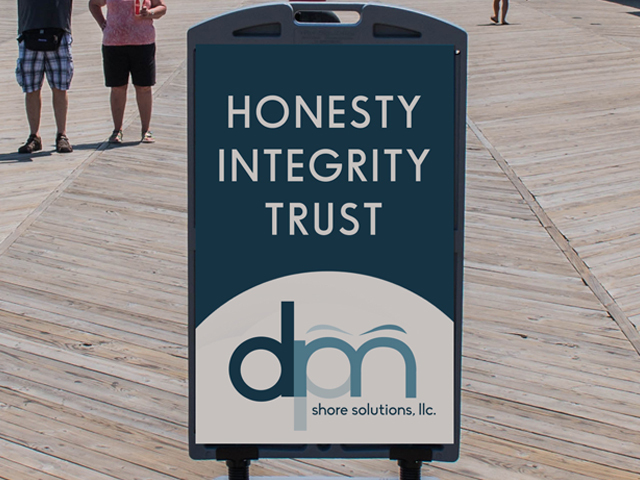 Up and down the middle of the Seaside Heights Classic American Boardwalk, free standing signs provide information on upcoming events, with a limited amount available for businesses to brand a message. 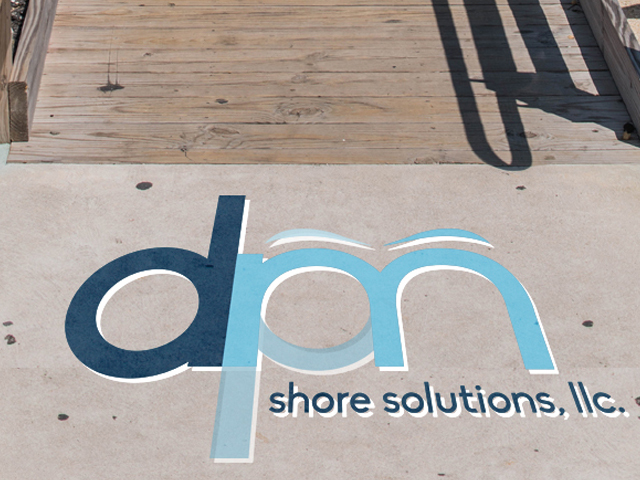 Everyone visiting the Seaside Heights Classic American Boardwalk has to enter via ramp or stairs from Ocean Terrace. 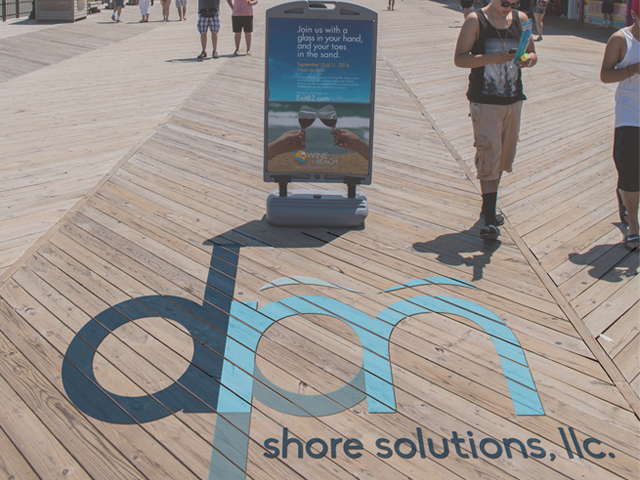 These unique locations can provide brand exposure at strategic locations for your business or service.